Shane Byrne will attempt to lift a fourth BSB title in 2013 after opting not to move to Paul Bird’s MotoGP squad next season. Byrne could have moved to Bird’s CRT squad but he has chosen to stay in British Superbikes to race a Kawasaki ZX-10R with Keith Farmer for Bird's Rapid Solicitors-backed effort. The 35-year-old has been agonising over his future for weeks once it became clear Bird had made him number one choice to switch to his MotoGP squad. But the temptation to remain in Britain to try and become the most successful rider in BSB history proved too great. He is just three wins away from overtaking Ryuichi Kiyonari’s record number of victories in BSB and he said: “I was in the enviable position of being offered a ride in either MotoGP or BSB by Paul Bird and after some careful consideration; I thought that the option of staying with my championship winning team on a great bike in BSB was too strong a temptation to resist. We are within sight of some records and so for the first time ever in my career, I am riding for the same team again but it wasn't really a difficult decision to make. 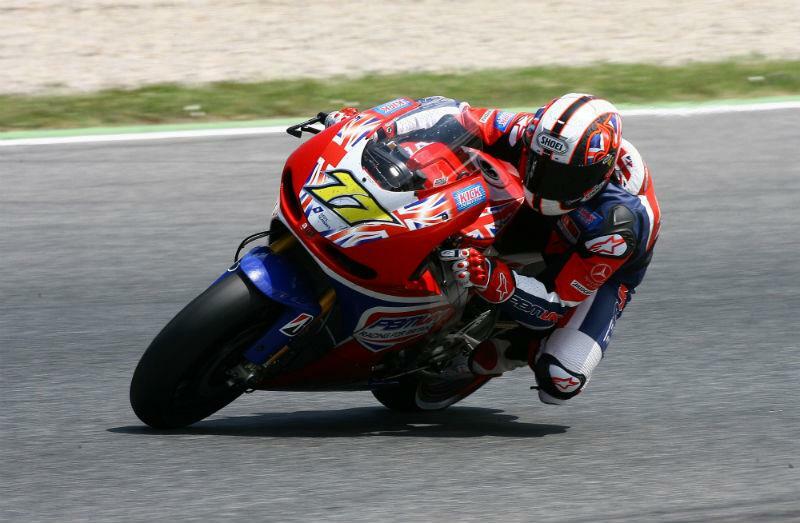 Byrne’s decision to remain in BSB means Bird needs two riders for his MotoGP effort in 2013. He has been linked with Colombian Yonny Hernandez and he said: "I'm delighted that we are back in BSB and that Shakey and Keith will be riding for us. We came back to Britain for one thing only and that was for us to win the title and now we aim to defend it as we've never had a rider do that. Shakey proved he was the dominant force last season and there's no reason why he can't do it again. Keith is a very talented rider who we aim to develop in forthcoming seasons and it's great that him and Shakey get on really well as he can learn a lot.